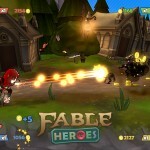 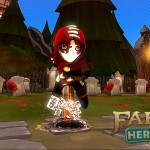 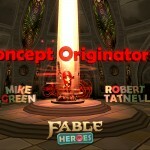 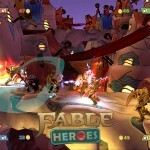 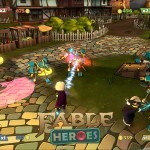 A new set of screenshots for the upcoming game, Fable Heroes, were published today. 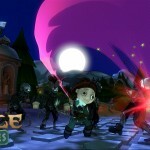 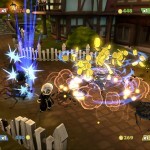 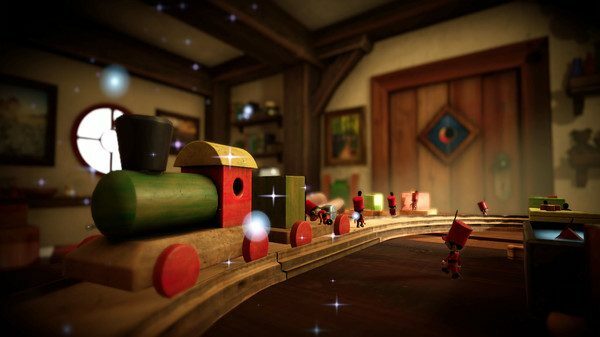 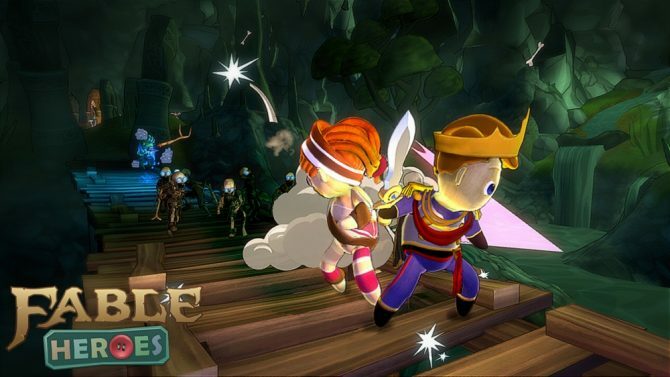 The game is set to be released through Xbox Live Arcade on May 2. 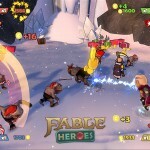 The side-scrolling, hack and slash title will allow up to four players to pick one of ten different heroes of Albion and fight their way through waves of enemies, including the nasty little Hobbes and big bad Balverines. 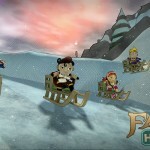 The kicker is that they have been dolled up, literally. 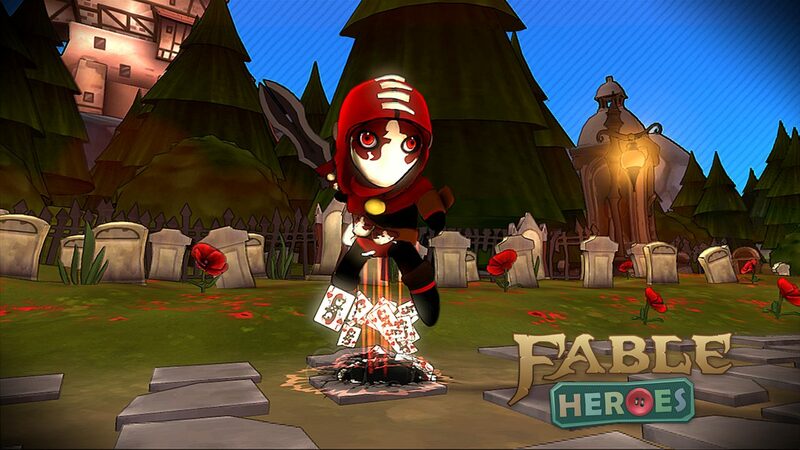 The concept plays on the collectible heroes dolls that are found throughout the Fable series. 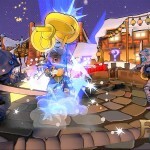 See the new shots after the break.